 The “Negri” Estate is situated on a hill above Rasa Bay in a small village called Brgod (Trget) which is approximately 6 km from Labin (10 km from Rabac). Our first olive groves can be found in this beautiful location, which is open to visitors. During a visit to the Negri Estate you could attend a brief lecture on the basic questions relating to the growing of olive trees, varieties of olives and all the work involved in achieving world quality Negri Olive Oil. The oil can later be tasted in our Gastro gallery in Labin. The Gastro-Art Gallery is located in our historic Negri Palace at G.Martinuzzi 11 which can accommodate 50 people. 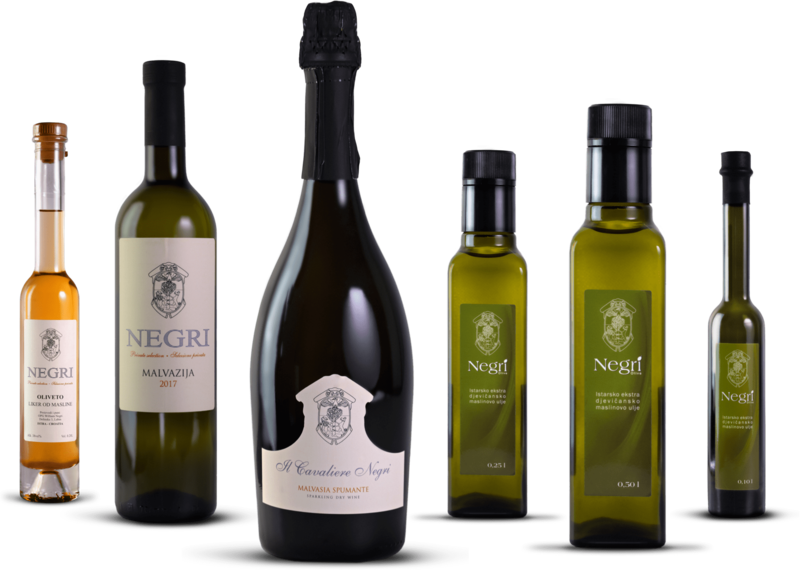 Within the gallery there is a shop which sell Negri Olive Oil, quality Negri wine and Negri liqueur. The space is further enriched by the exhibition displaying works of art by the academic artist and wife, Anessa Negri Alagic. Your visit will offer you an insight into the history of olive oil and a sensual experience when tasting the oil, wines and liqueurs as well as the visual experience of the art works.